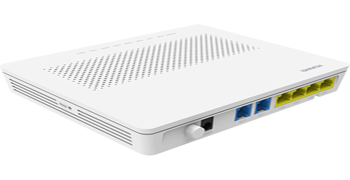 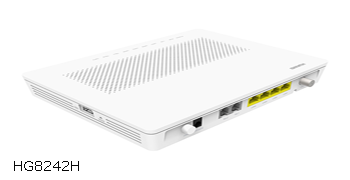 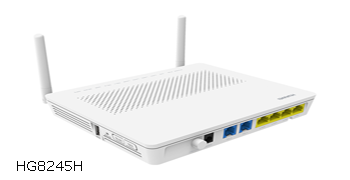 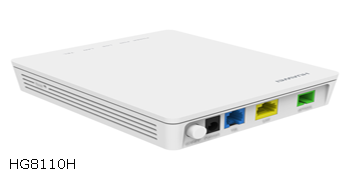 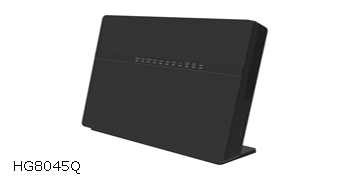 User-side Optical Network Terminals (ONTs) for Fiber-To-The-House (FTTH) solutions provide high-bandwidth access for Small Office/Home Office (SOHO) environments using GPON technologies. 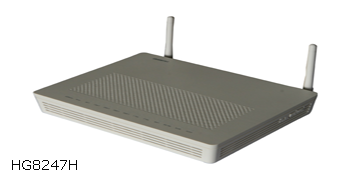 EchoLife HG series ONTs provide POTS ports and FE/GE ports with auto-sensing function for seamless, high-performance access. 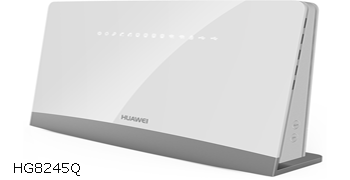 Provide enhanced and future-proof services with Huawei’s EchoLife HG series ONTs; available in models for intelligent Layer 2 bridging, bridging + POTS voice, and as a gateway supporting multiple Ethernet, POTS, Wi-Fi, and USB ports.